The high quality and reliability of our products are the key parts of our customer’s success and therefore the highest priority for us. Close to 2 million operating field hours with zero failures is a proof of our capability to deliver high quality electronics with extreme requirements. In our business, the reliability and repeatability is the key values that guide our daily operations. 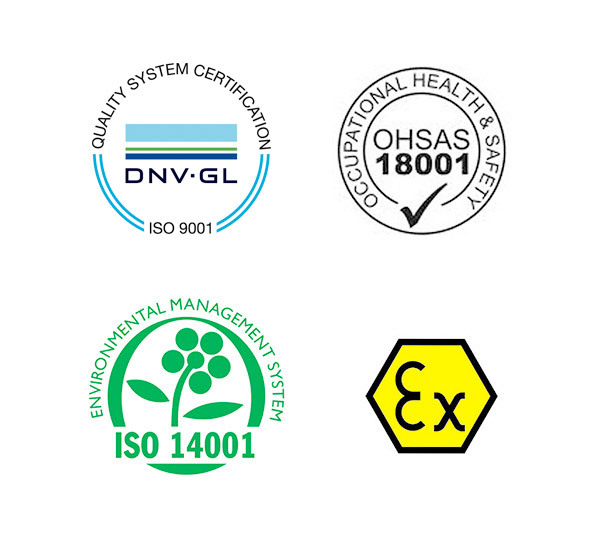 Creowave has been certified to ISO9001 already from the first years of operations. 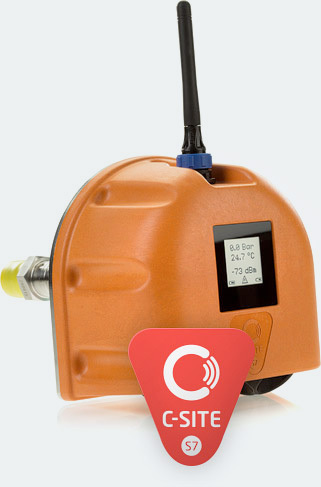 In 2014, the production of Creowave was certified to manufacture equipment to Zone 1 ATEX environments according to directive ATEX Directive 2014/34/EU. The products have been tested and certified to fulfill the requirements in ATEX/IECEx as well as FCC, IC and CE. Electronics installed even to the bottom of the ocean to subsea installations face extremely high requirements. The products delivered needs to be operative even decades after installation. The quality of Creowave products is built in research and development phase to meet these requirements. Designers with a decades of experience combined to the right procedures and tools like thorough choice of components and materials, FMECA analysis, the calculations for MTBF enables the level of quality Creowave products are known for. Own test laboratory with temperature cycling and vibration bench enables comprehensive verification testing already during design phase. Set goals and the high quality can only be achieved by a strong emphasis on people and tools. Experienced employees with decades of experience combined to new fresh ideas from graduates is a way to develop the business and aim higher. Education is valued at Creowave – the majority of personnel consists of people with University degrees. An additional training for each employee is provided both as an internal trainings as well as trainings organized by third parties. As a high-tech company, Creowave wants that the latest technology and tools are available for its employees to utilize. Used materials in the products plays an important role when it comes to the quality. For key materials Creowave uses Finnish manufacturers and suppliers with suitable certificates for their operations. Short distance and long history of co-operation guarantees the easy way of communication and effective annual visits for quality audits. Health, Safety and Environment is visible in our daily operations to take care of our employees and stakeholders, property and environment. Everyone in the company is responsible for HSE, it is the commitment of all of us – from top management to the entry level. Continuous improvement is the mindset also for HSE, we always aim higher to eliminate risks for injuries and unsafe practices as well as for the environmental strain. Up to year 2015, zero work-related injuries have occurred.